Having tools is only the first step in providing engagement-style marketing communications. It’s important to create a customer lifecycle. Today’s customers expect marketing communications to be timely and personalized and while acquisition of new customers is critical, modern marketers need to also focus on engaging with individuals throughout the buyer journey. Engagement style marketing provides optimized customer experiences, which leads to increased pipeline and revenue generation opportunities. 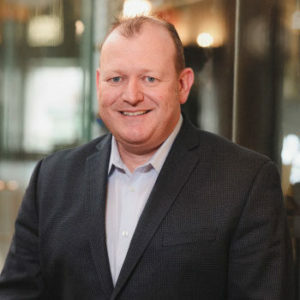 Automation platforms like Marketo that capture customer data, allow for personalized communications and tie customers to marketing interactions. This gives you the tools you need to move away from ineffective batch and blast sends and move towards targeted behavioral-based communications that meet the customer where they are in the buying process. “Irrelevant content is the #1 reason customers don’t engage more often” – The State of Engagement Report, Marketo. These tools also give you insight into where all of your contacts stand in the marketing, sales and customer advocacy journey. You can report on who is progressing through your customer lifecycle, from which sources and at what rate. Having this data will allow you to start seeing behavior patterns that can inform future campaign strategies. But having the tools in your toolbox is only the first step in moving towards more effective engagement-style marketing communications. A critical path activity is creating a customer lifecycle that is constantly evaluated and updated. 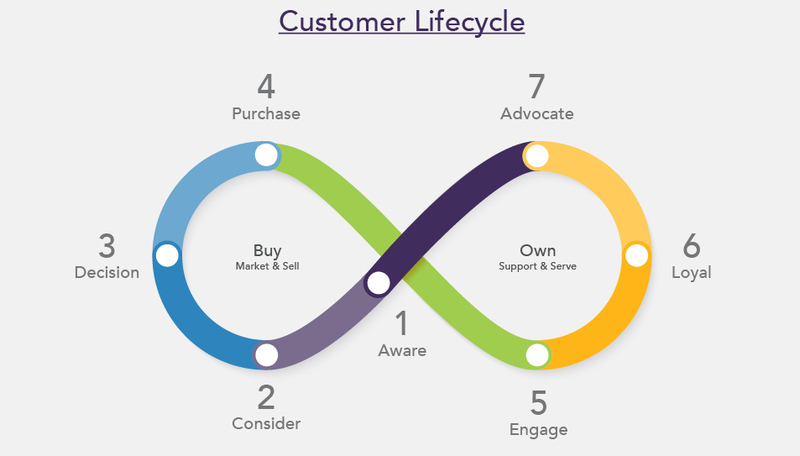 A customer lifecycle represents the different stages that your prospects and customers go through as they interact with your brand. The lifecycle is often visualized as a funnel or cycle and may include stages such as discovery, consideration, evaluation, purchase, re-purchase and advocate. You should create and define your customer lifecycle outside of Marketo first, and then configure your Marketo segmentation, programs and Revenue Cycle Modeler, if you have it, to align. It has often been said, “You cannot know how to find your way to the destination unless you know where you are.” The same holds true for a customer lifecycle project. Start with documenting all current lead or customer touchpoints and include any current handoff points. This will be helpful to have as a baseline as you begin to assess engagement strategy. It will also serve as a great artifact for change management efforts down the road. Document and define each stage in your funnel – Include touchpoints and their ownership in each stage, along with handoff points between systems and/or teams. Identify whether you have all the data needed to take action or need to gather more or capture from different sources. Map transition points between the stages – Transitions define what it takes to move someone from stage to stage. For example, reaching a certain lead score threshold in your automation platform triggers a Marketing Qualified Lead (MQL), which indicates readiness for sales outreach. Or it can be triggered by a CRM system action such as moving an opportunity to won, which would move an individual to the Customer stage. This process will take time. You may need to explain to sales the value of going through this process emphasizing the end result such as increased lead qualification and more customer data sharing. Taking the time upfront to work together will create a stronger partnership between sales and marketing and will save you from having to make major modifications in your lifecycle program later. 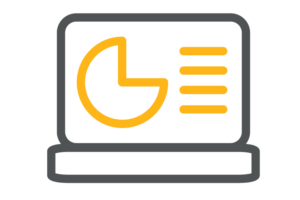 Once your lifecycle program is up and running, you will soon have new data to review with your marketing and sales teams. It’s a good idea to proactively establish service level agreements (SLAs) between sales and marketing. Here is a great article on the steps to creating SLAs. Part of this will include developing key performance indicators (KPIs) and agreeing on the measurement and monitoring of the data in a systematic way. Along with other marketing data such as content performance, you will want to discuss which teams will get value from the data, who will pull the data and distribute it, and what frequency makes the most sense to evaluate it. It’s not enough to get the sales and marketing teams aligned. You need a high-level commitment from key stakeholders as well as the ability to enforce the process and allocate resources as needed. Marketing isn’t producing enough qualified leads? Sales consistently fails to follow-up with their leads? You have many prospects or customers in a stage but no content that aligns? You want to make sure your stakeholders are open to solving these types of problems. If your lifecycle relies on people – such as the sales team making updates to lead records in your CRM – make sure everyone understands why this is important (the outcomes directly impact the bottom line), what they need to do and when. Provide context, role-based documentation and real-life scenarios they can relate to. Remember that acronyms that may be familiar to you might be completely foreign or mean something else to others, so always define terms within the lifecycle. Make this process part of onboarding and evergreen training programs and remind the team often of any expectations. This may seem like a long list, but doing your “homework” before operationalizing your customer lifecycle in Marketo will help your implementation process go much smoother. More importantly, you will be well on your way to reaching engagement marketing success! Leah Hagans, Centric’s Enterprise Collaboration Marketing and Operations lead, has a focus on leading marketing programs to drive demand, new business and improve customer lifetime value. She partners with internal Centric teams to ensure our marketing communications are telling the Centric Enterprise Collaboration story and helps drive engagements that lead to quick wins and long term-value for our clients. 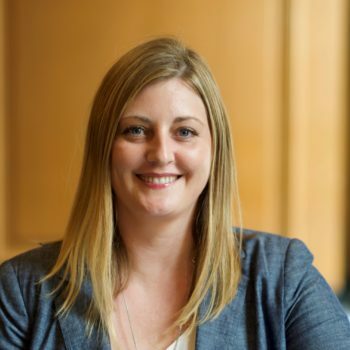 Leah has over 12 years of experience in marketing and operations in a corporate setting and as a consultant working with clients in marketing operations roles. She has a passion for marketing technology, and process excellence and change management as it relates to adopting new technologies. Want to learn how marketing automation can work for you?